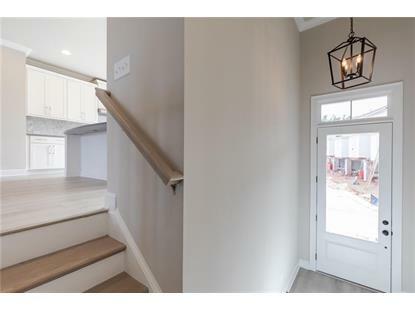 for $407,346 with 4 bedrooms and 3 full baths, 1 half bath. 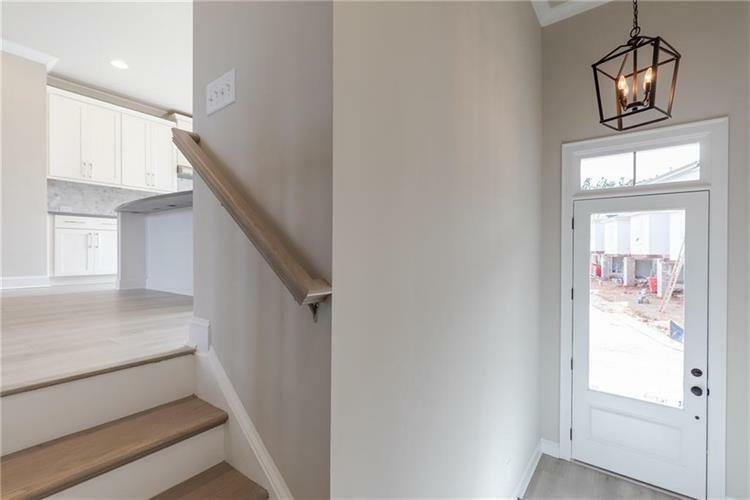 This 2,363 square foot townhouse was built in 2019 on a lot size of 0 Acre(s). Foster C!! This amazing townhouse features a fresh, open kitchen with white cabinets, under cabinet lighting and pantry. With a full open view to the dining and family room area, entertaining family and friends will be a delight!! Storage is plenty in the 2 car garage which leads you to the terrace level foyer area, bedroom and full bath. Unwind in the master bdrm soaking tub or frameless shower. Gated community with awesome amenities!! Come home to one of the most desired cities in America-Johns Creek!! MOVE IN READY!! !